St. Albert | Sell, Lead, Succeed! The Five Star 5 – Why I Am Loving Toastmasters! 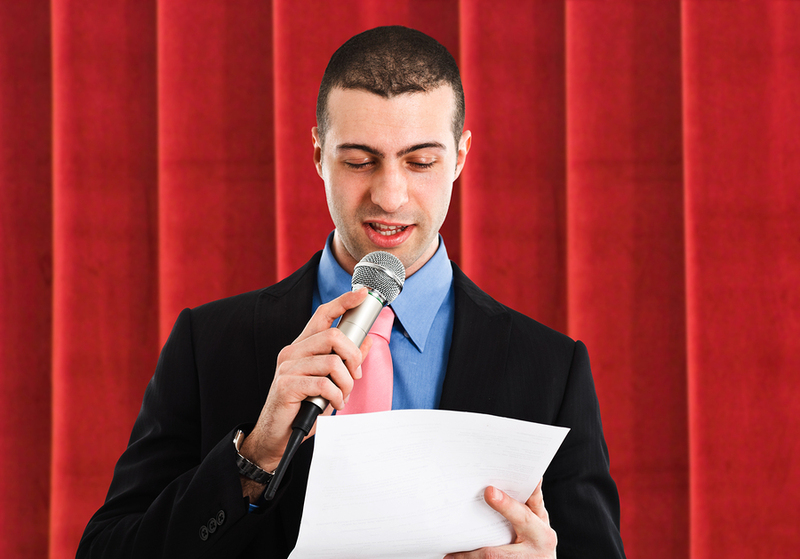 You should stop by a Toastmasters meeting if you are interesting in developing your speaking and leadership skills. The best way to find out what this organization has to offer is to see for yourself! I will let you know about my personal experiences as part of this fantastic organization!